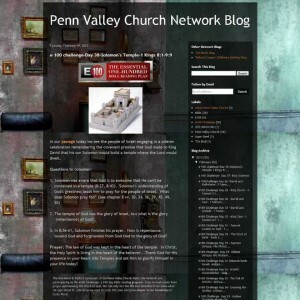 The e100 Challenge at Penn Valley Church includes a daily blog that discusses each passage. 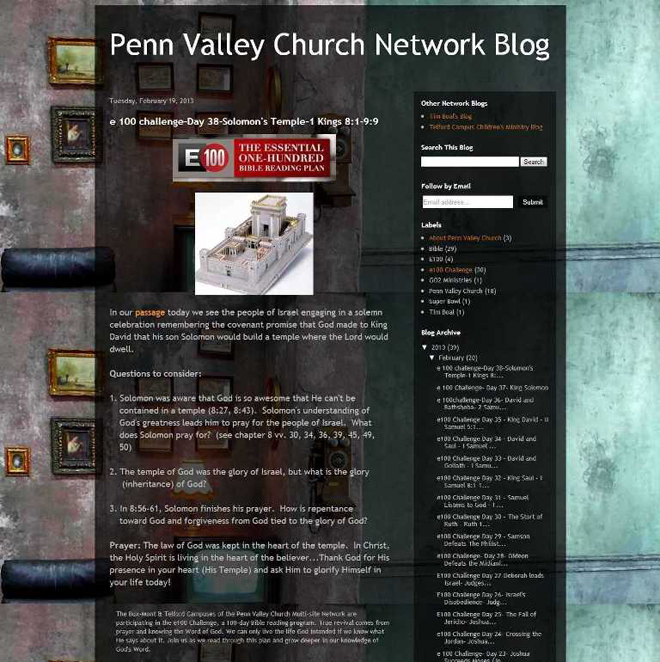 Wanting to encourage grandparents, parents, and children to know more about the Bible, Penn Valley Church, a Grace Brethren congregation in Telford, Pa. (Tim Boal, multi-site network executive director) has launched the e100 Challenge – a 100-day Bible reading program created by Scripture Union. This is definitely not your father’s (or your mother’s) flannel board full of stories. “The e100 Challenge is comprised of 100 of the basic Bible stories. And we’re challenging everyone to spend [time] each day reading the passage,” says Michelle Kane, communications director for the multi-site church, which also includes campuses in nearby Warrington and along the Route 422 corridor. 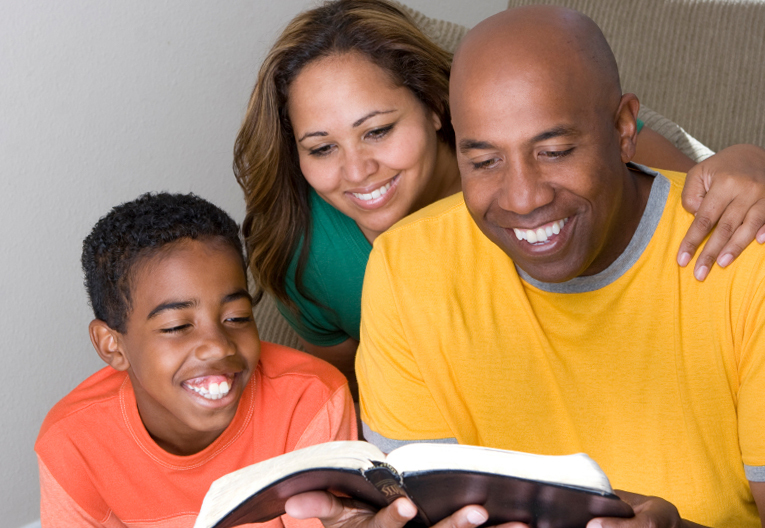 Stories include the birth of Moses; the relationships of Joseph, Jacob, and Esau; the Tower of Babel; and more. “I’m sure it would bring up a lot of fun conversations of who’s the favorite!” Kane speculates.